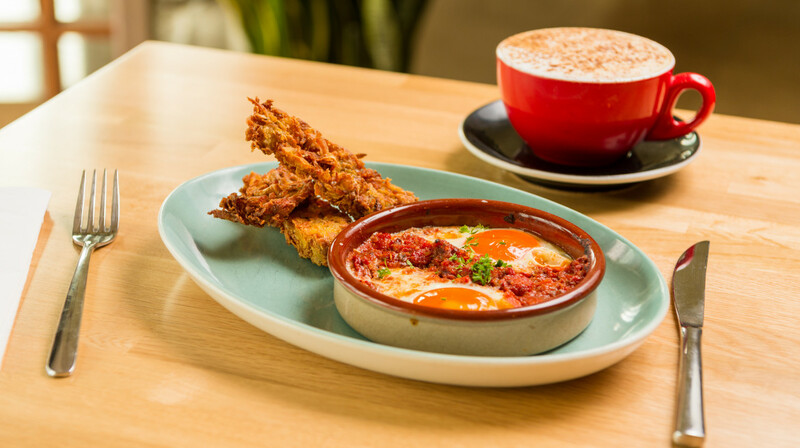 This laid-back restaurant does a mean line in Spanish tapas with a Kiwi twist, local wine and craft coffee. Nestling at the base of boutique hotel Ohtel, it is named after George Duppa, the English adventurer who was the first resident of Oriental Bay and New Zealand’s first millionaire. 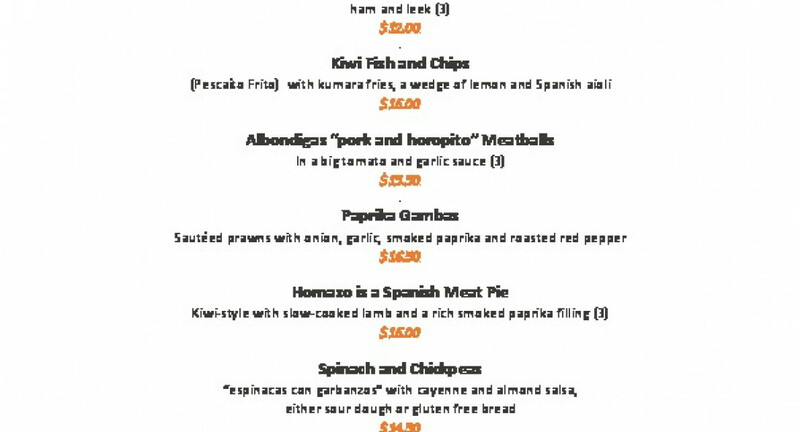 The menu is a joyful explosion of traditional Spanish recipes with plenty of Kiwi attitude. 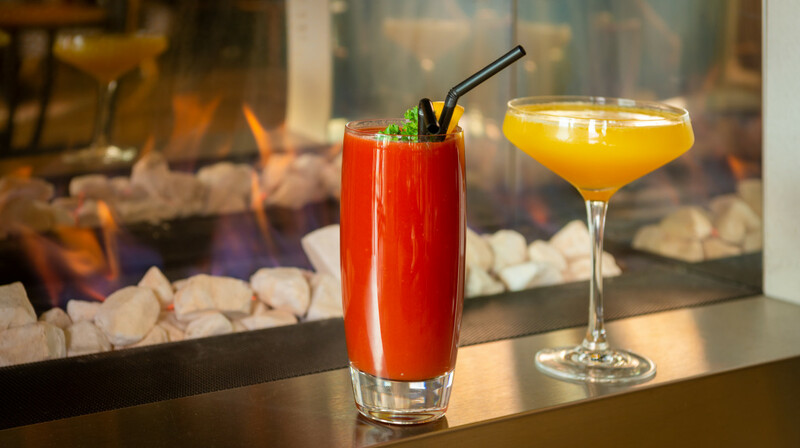 In fact, 90 per cent of the ingredients come from within 200km of the restaurant! 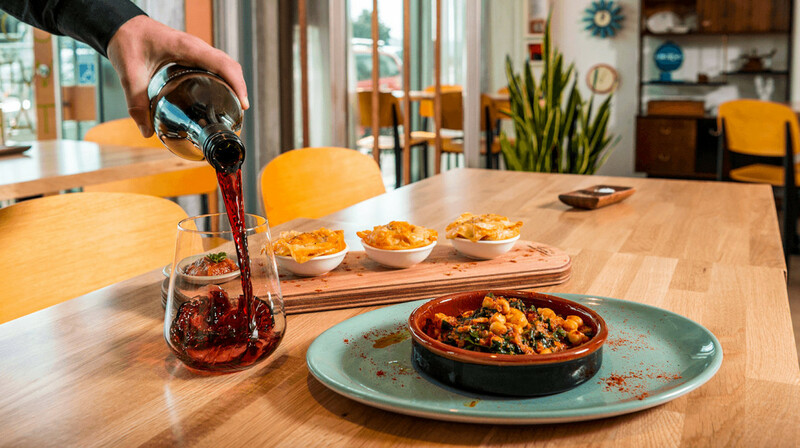 Think gooey croquetas, mussels served ‘a la marinera’ and traditional meat pies bursting with slow-cooked lamb well-seasoned with paprika. Very cosy room. Great music, great service. Like the use of local stuff incl beer. Nice to have some different food. Enjoyed it. Great food and service. The only thing was the actual restaurant itself - no atmosphere whatsoever. Although the food itself was good, the menu was also very limited - not any veterinarian options. Nice space and tasty food. Would recommend. We were fortunate to have a window seat and were able to bask in the late afternoon sun that blesses Oriental Bay on a fine day. The tapas-style menu has a limited number of choices but everything we tried was absolutely delicious, particularly the prawns which we when back for seconds of. We shared a traditional creama catalana for dessert, a Spanish version of brulee - it was devine! Service was very friendly and professional. 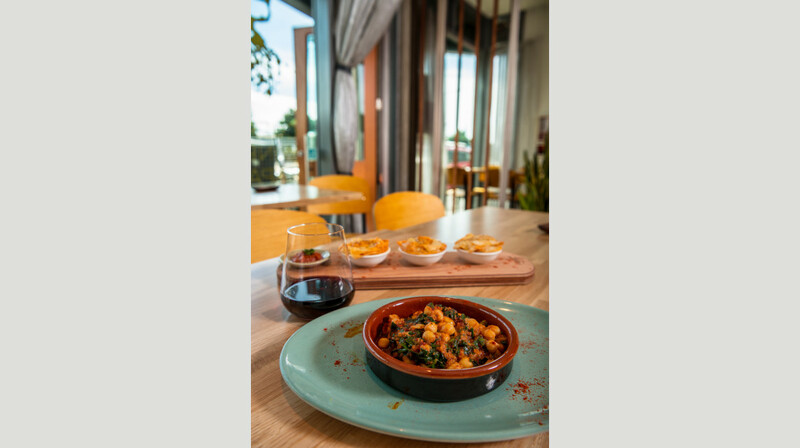 This is a great spot for an after-work drink and light dinner or pre-theatre meal located on the fringe of the entertainment precinct. What a hidden gem - hiding in plain sight! Four of us turned up on a sunny evening with a friendly young chap serving us while running the hotel. The menu appeared relatively small (tapas plates) so we ordered one of everything... and left absolutely stuffed! The desserts were amazing - the chocolate mousse was pretty much pure chocolate. Wines were reasonably priced too, so all in all a very pleasant evening out. Thanks team. Food and service were both absolutely perfect, couldn’t find a single fault. It is quite small, but it is part of the asthmatic that makes it unique and perfect to get lost in conversation without lots of hustle and bustle around you. We tried all of the tapas and struggled to pick w favourite they were all so good , and the Orange Spanish creme brûlée’s is definitely not to be missed. The food was stellar and the service was lovely and very attentive. We sat outside in the sun, perfect sun spot, could be there for hours. Only thing is, it would be hard pressed to go without a voucher of sorts, but if it was just a snack before going out to an event then it would be perfect size. It is tapa style and the platters are amazing! Lovely setting and a friendly assistant. Good wine. Will check in for a breakfast one day. This is a great little café/bar that is tucked away and needs to be noticed. I loved the shabby-chic décor and the food was lovely. There were three of us and we shared dishes from the Tapas Menu. Not a massive choice, but what was there was cooked well and tasted wonderful. The service was great and not too over the top. I'd be more than happy to recommend Duppa and go back again myself for another round of Tapas. We got amazing service at Duppa bar and the food was pretty good too. We had fish and kumara chips to start. Both we're cooked to perfection but the crumbed fish lacked flavor. The dipping sauce was excellent. We loved the meat pies. Our server was very attentive but that could have been because it was only us for the whole time we were there. That’s a shame because although the menu is small, the food was great. The crumbed fish and potato bravas were delicious. While the croquetas could have used a stronger cheese, the flavours of the Spanish meat pie were excellent. If your after a quaint spot for a quiet dinner, I recommend a visit. Had such a lovely time at Duppa, very fast and friendly service. We ordered nearly everything on the menu and were pleased with all of it. great selection of beer and wine, big glasses of Champagne for $11 :) Will definitely be going back. Service was quick and great and the food was lovely. We were the only ones there (rainy day so the waterfront was dead) but food & service was great, cute little spot and can imagine its humming on a sunny day. Would certainly go back, food was good value for money. First time using first table and it could not have been better. I'd been wanting to try Duppa, and they've recently joined First Table. Seated in a spot that gave a great view without being in direct sunlight (one seat was, but there were only three of us) on a beautiful Wellington evening. Idea was a light meal and a drink then on our way as we had other plans. It was only $72 for 2 wines 1 cider 1 six barrel soda and 6 share plates. The food was all awesome. We had different favourites. I thought the salad was amazingly awesome, the little pies were a hit (the salsa with them was a massive winner for one of us), and another one loved the chickpeas and toasted bread option. The waiter was great, he seemed to pick up on the silly fun we were having being together and feeling good. So he had a smile on his face too and we happily accepted up his offer of taking a couple of pics of us all together. Great little (not that little) list of Wairarapa and Marlborough wines. Fabulous evening with great food and location. Sunny afternoon spot. Service was impressive! Wonderful food and service: especially once we realised we were in a tapas bar!